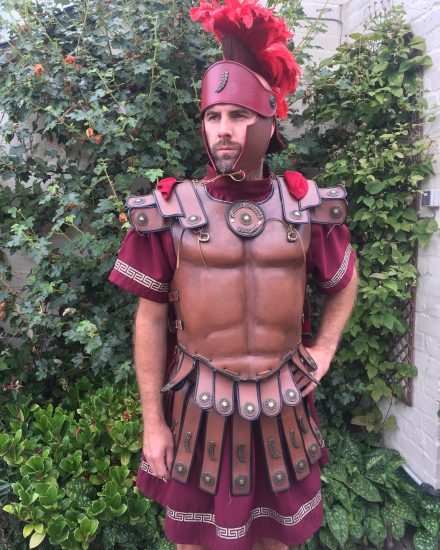 Superior Gents brown Leather Gladiator Costume. 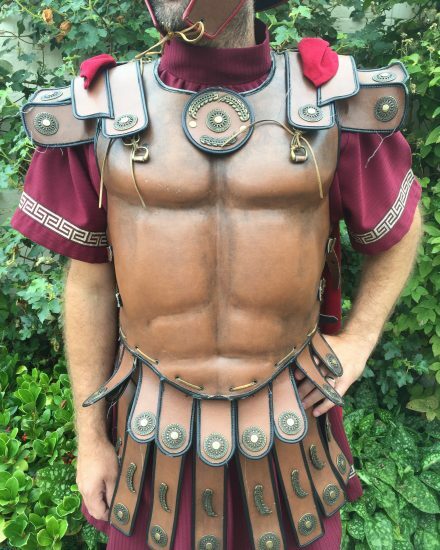 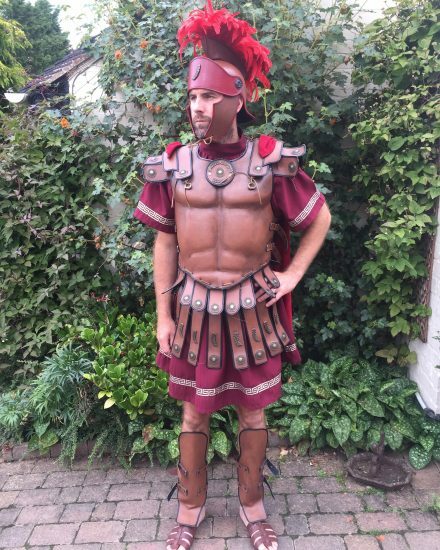 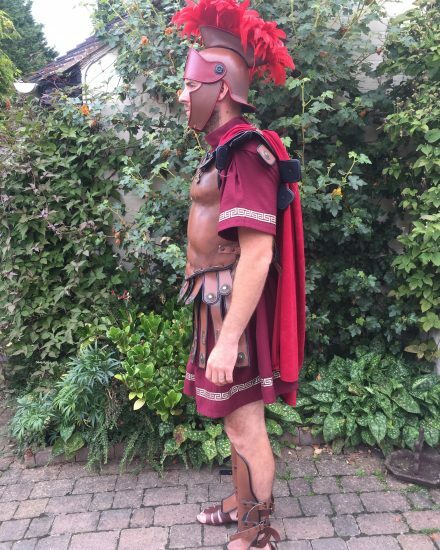 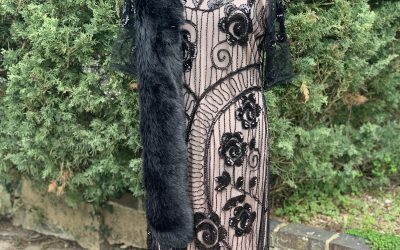 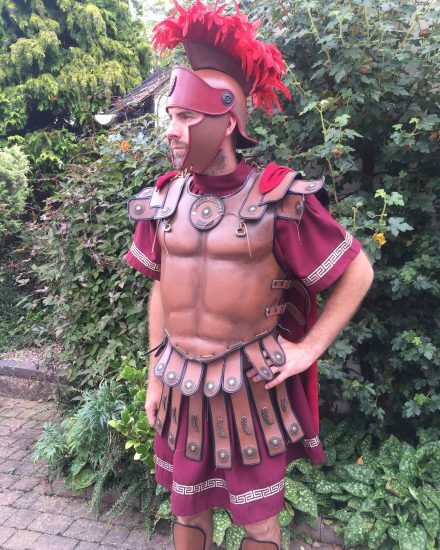 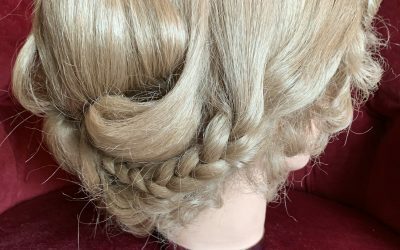 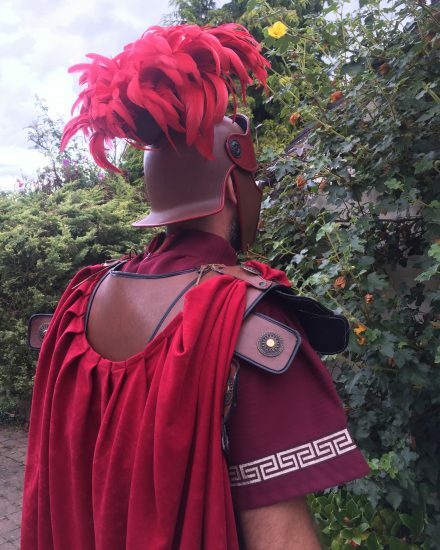 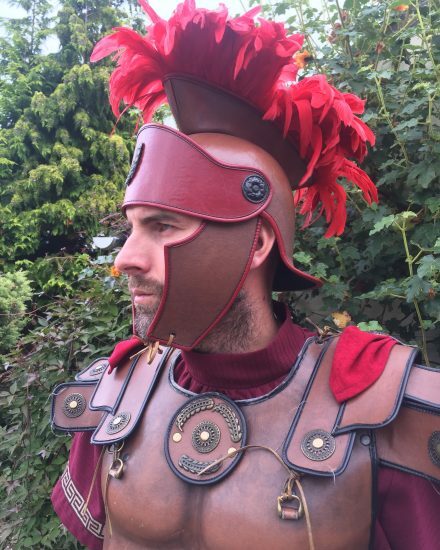 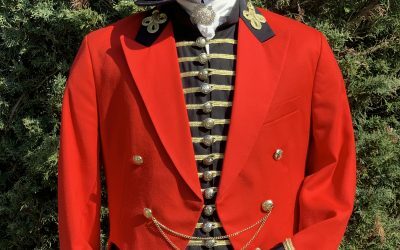 Perfect costume for all Roman Theme fancy dress, Hero’s & Villains, TV & Film fancy dress. 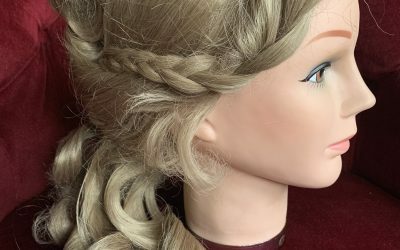 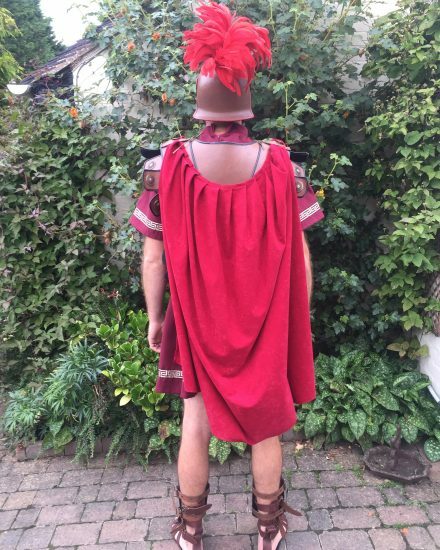 Full Gladiator Uniform includes, burgundy Toga, brown Leather Breast Armour with brass Roman emblem & buckle fastening, brown leather skirt, brown leather wrist gauntlets, brown leather leg gauntlets, burgundy cape & matching brown & red leather Gladiator helmet with feather plumes.